Here is a bit of information about Senior Portrait Packages. If you have any other questions or would like to inquire for availability, please don't hesitate to write - I'd love to hear from you! As soon as you know a few dates that you are available, please do reach out to schedule your shoot! My Spring seasons tend to fill up quickly & I'd love to make sure that I can work with you + your own busy schedule. Anywhere you'd like! If you have specific locations in mind already, I'd love to hear them. Or if you need a bit of help deciding where to have your session, I am more than happy to provide some great suggestions on and around the UNC Chapel Hill and Duke University campuses. I'd be happy to send you styling tips or discuss wardrobe with you beforehand. I encourage you to bring your cap and gown to the session, in addition to one or two outfits. Can my friends come along, too? 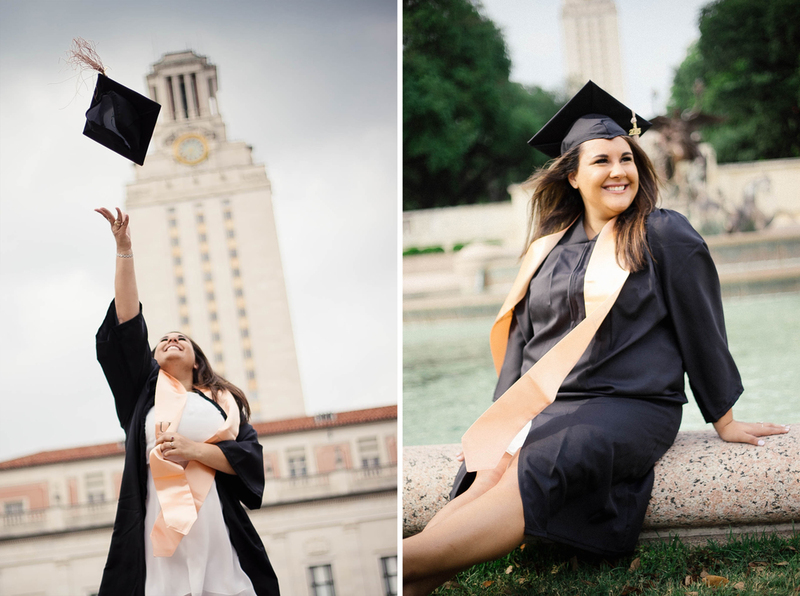 If you have a few friends that you would like to take your graduation photographs with, I'd be thrilled to set up a day to work with all of you at a discounted group rate. Ready to book your Senior Portrait Session? Lovely! When completing the form, please be sure to include your preferred dates & if you have any locations in mind for your session. I'll get back to you as soon as can be to confirm the details! If you prefer, you may also email me directly at : tammy@lamourfoto.com or call / text 860.324.2977.